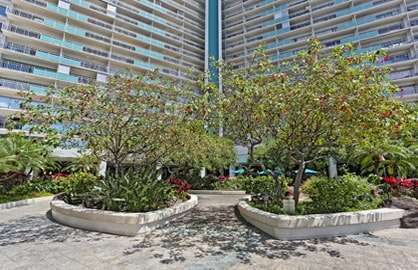 The condo has a full granite kitchen with breakfast bar, large spacious living area with sofa bed, internet work desk, flat screen TV / DVD and nice sheer and black out drapes. 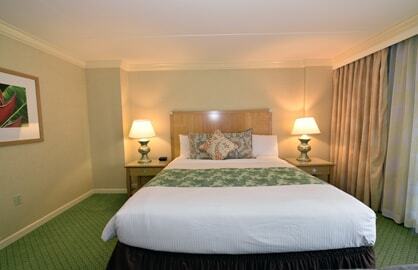 There is also a whisper quiet split AC system to keep you cool. 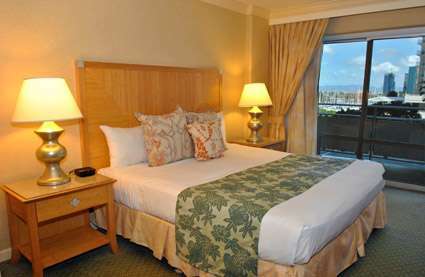 The bed area has a King bed, lounge chair and table nice lamps on bed tables on both sides of the bed so easy to read your favorite book at night. 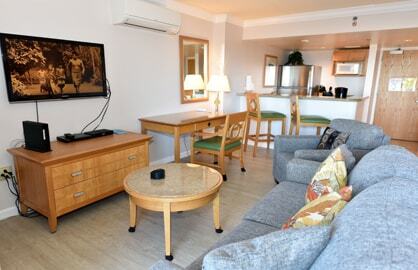 Living area has a double size sofa bed. 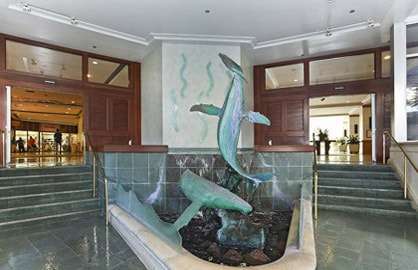 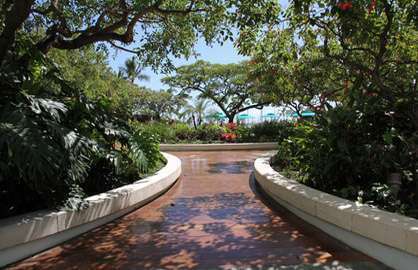 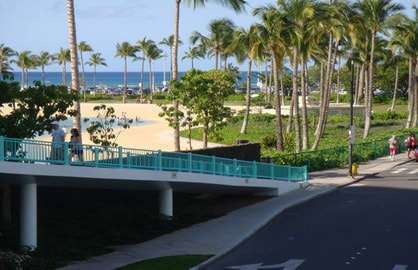 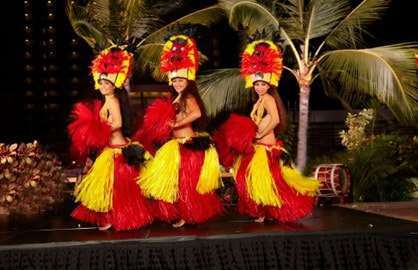 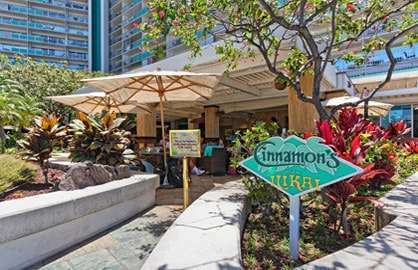 The Ilikai is literally steps from the beach and includes a large pool, bellman, valet service and Cinnamons Restaurant famous for their breakfast on the foyer level. 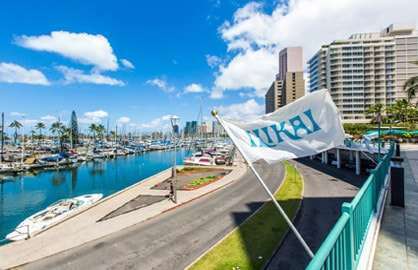 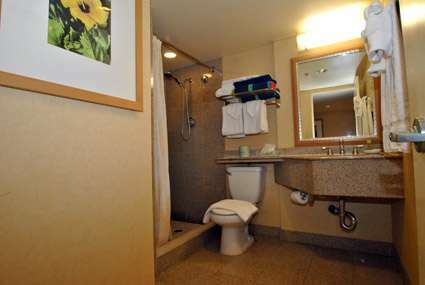 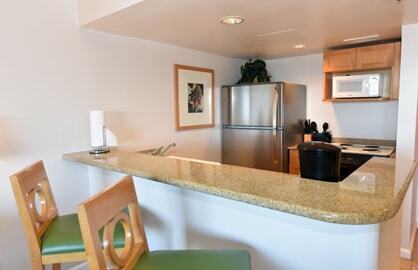 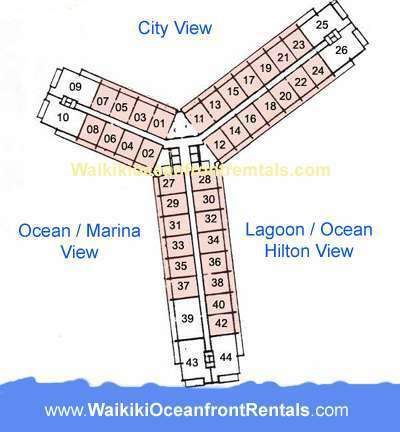 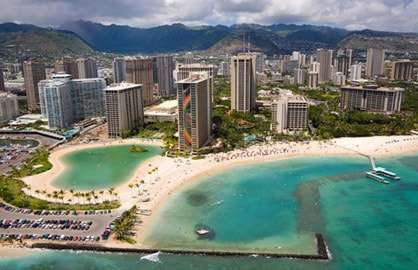 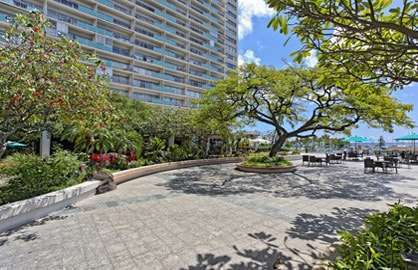 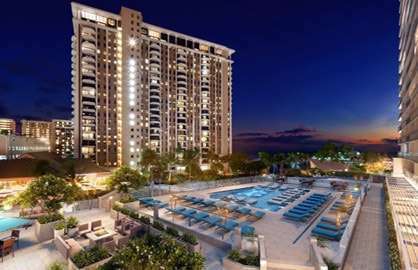 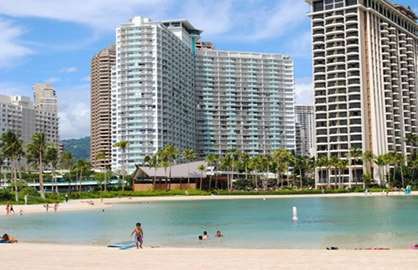 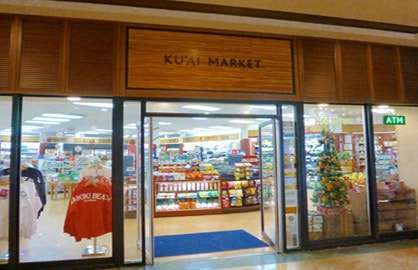 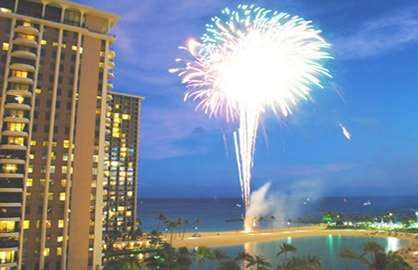 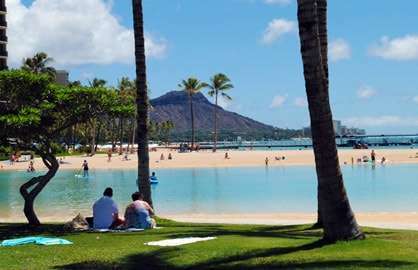 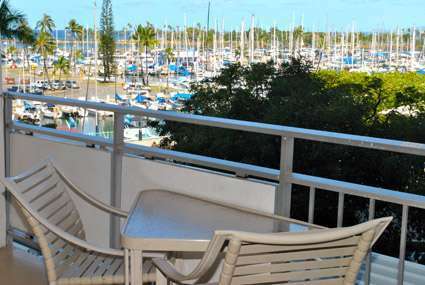 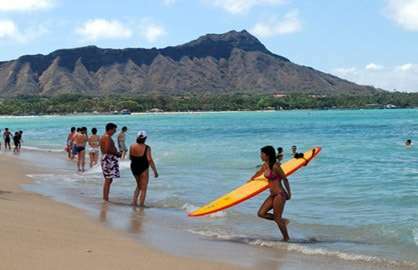 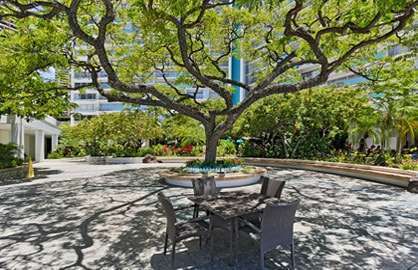 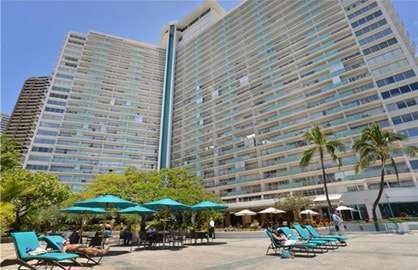 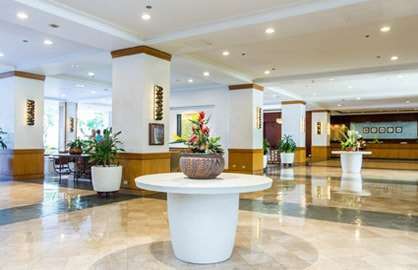 Ilikai 329 - Loved it - great apartment and great value. 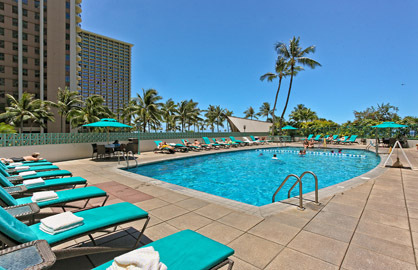 Will definitely return!